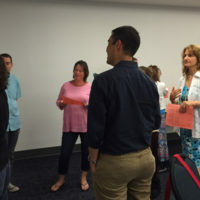 I frequently offer leadership support and professional development training and coaching primarily focusing on effective differentiated strategies and collaborative practices for English as a Second Language and general education teachers. The purpose of this workshop is to explore a framework for collaborative practices ESL, general education teachers, and instructional specialists (e.g., special education, literacy) may engage in and to review, evaluate, and adapt seven coteaching models that promote an integrated service delivery for the sake of ELLs in K-12 instructional settings. 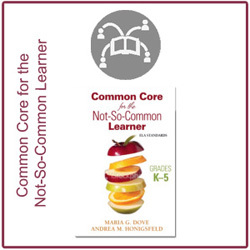 What do the Common Core State Standards mean for academically and linguistically diverse learners? 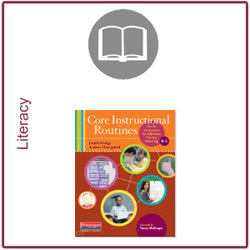 What can teachers and administrators do to support all students to successfully participate in standards-based language and literacy learning activities? 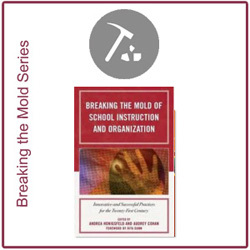 This session will address these two essential questions based on the presenters’ research, publications, and professional development work in districts around the US. 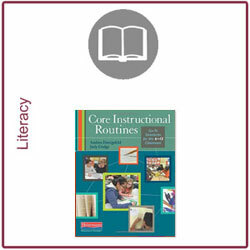 Contrary to the belief that literacy routines can lead to dull, repetitive, unimaginative, scripted ways of teaching, this presentation will show that routines not only lay the framework for predictable structures, instructional consistency, and skill-building, but will also provide plenty of opportunity for teacher autonomy, creative expression, and nurturing the desire to learn in each child. 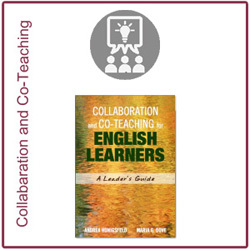 This workshop is designed to provide school and district leaders, coaches, and teacher leaders with key strategies needed to support English leaners through an integrated collaborative service delivery model. 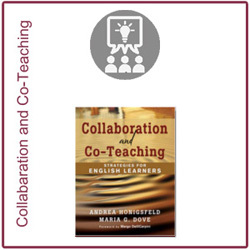 Dr. Honigsfeld's Co-Teaching and Collaboration research-based practices have been surmountable in transforming professional development in many North Carolina schools. 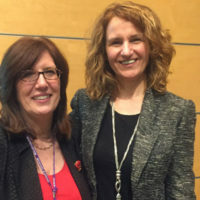 Not only was the framework officially adopted as a state-level initiative, several school districts are focused on building capacity within their ESL and General Education departments. 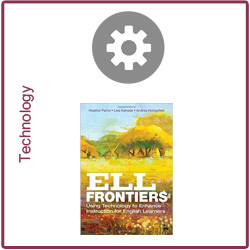 The student-centered practices, including collaborative, authentic assessment, truly support ELs' increased academic language development. 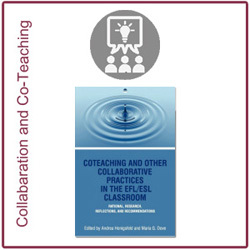 As a researcher myself, working with Dr. Honigsfeld has changed the shape of new and emerging research on Co-teaching and Collaboration approaches in North Carolina! I just wanted to say thank you for the fantastic workshop and all of the follow-ups. I've joined all three of the Google groups, and I'm looking forward to checking them all out. Having been an ESL teacher for only seven years, I'd heard much about you from colleagues and I just wanted to say that you were every bit as good as I'd heard you were. It's always nice to attend workshops such as these. They're always good for getting my juices flowing again! 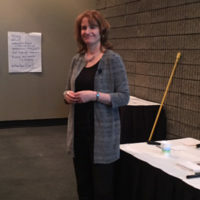 Regardless of the size of the group, the topic, or the formality of the presentation, Andrea’s broad expertise and experience working with diverse students and their teachers is apparent in the high quality of the content she delivers. Her “stage” presence in front of a group or in one-on-one conversations is always warm and encouraging in a very authentic way. She has excellent verbal communication skills and is very intentional about the activities she uses to engage participants in learning the content she has well prepared and organized. 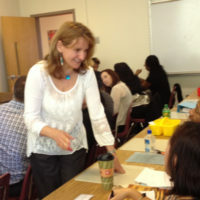 Dr. Honigsfeld is a true expert in the education of English Language Learners. She talks from personal experience, as an ELL herself, as a teacher of ELLs, and as a mother who wants the best for all children. 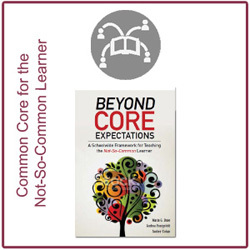 The strategies she presents are timely, and timeless, practical, comprehensible, and easy to implement. Teachers attending her workshops leave feeling positive, uplifted, empowered, and better equipped to meet the needs of their students. 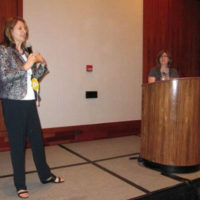 Dr. Honigsfeld has established herself as one of the leading voices in the ESL and Bilingual fields. 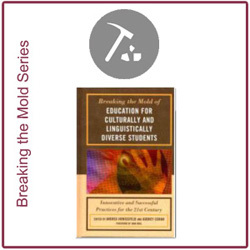 Her presentations offer theoretical perspectives for language acquisition along with solid applicable strategies. 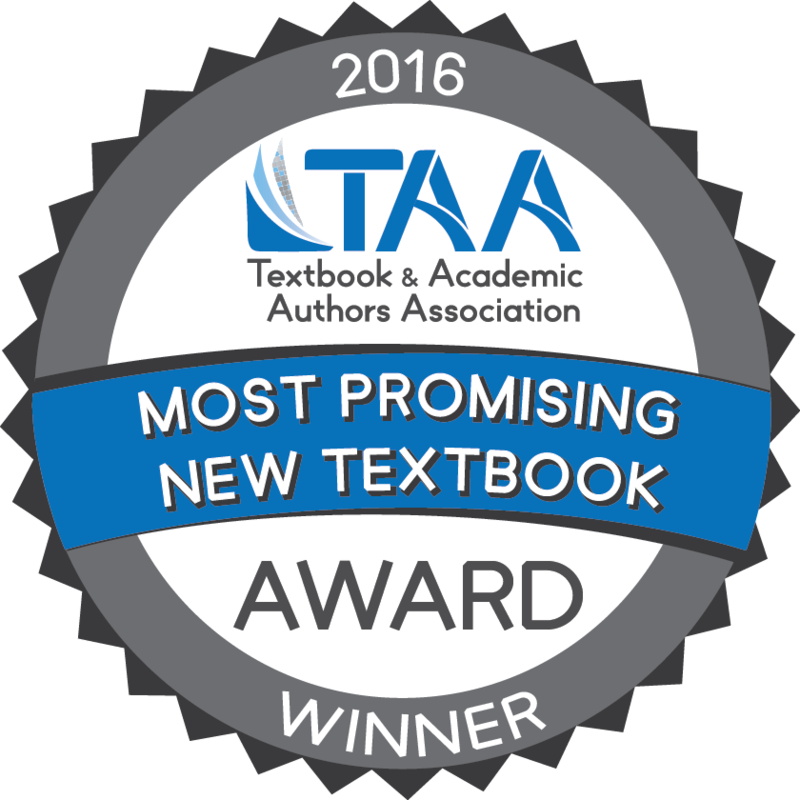 All designed to assist teachers and administrators in the education of English language learners. 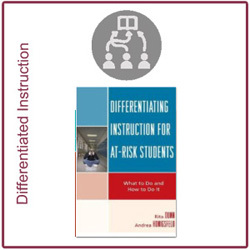 Dr. Honigsfeld’s workshop materials and books are the instructional tools that have become a “must have” in every classroom and have allowed the field to raise the bar for ELL instruction. Andrea's real world thinking and commitment to ELs shines in every project she embraces. 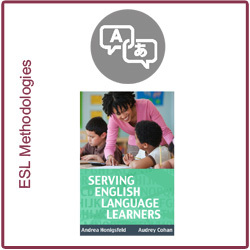 I find Andreas work and collaborative approach to ESL service delivery to be one of the most sought after in this decade. 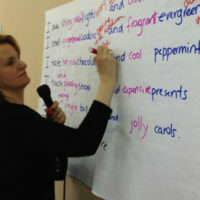 It's about time we take a look at what's out there to support English language learners. Andrea takes a lot of guesswork out of quality EL instruction and programming! 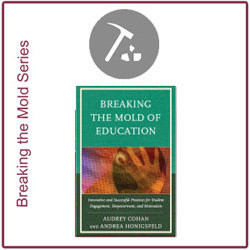 Her work is relevant, accessible, and applicable for any classroom. 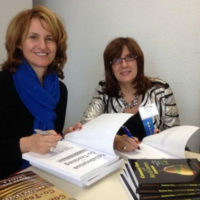 I'm so glad to have collaborated with Andrea on her various projects, not only as a reader of her work, but also a partner in the EL industry. 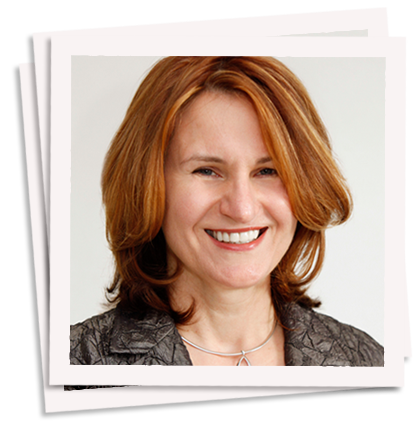 Dr. Andrea Honigsfeld's sholarship and service to our field is commendable! With energy and passion, she continuously adds value by supporting educators around the country, helping to improve the academic instruction of our culturally and linguistically diverse (CLD) learners. 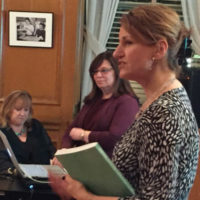 As a presenter, she captivates and inspires her audience with her stories, enthusiasm, wit, and ability to make connections while sharing what works in CLD education. 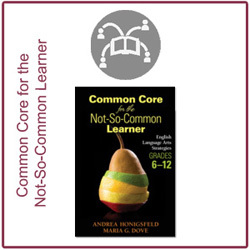 Andrea makes tackling two key issues, college and career readiness standards and co-teaching, less overwhelming for teachers of English language learners. She provides a clear means of navigation and pragmatic implementation for both!
" I believe that teaching is an art and science in one. 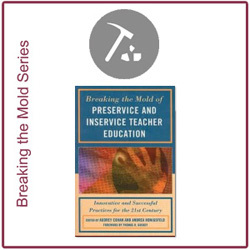 My role as a preservice and inservice teacher educator, consultant and coach is to model and facilitate the fusion of a firm knowledge base, multifarious pedagogical skills, and passion for teaching. "